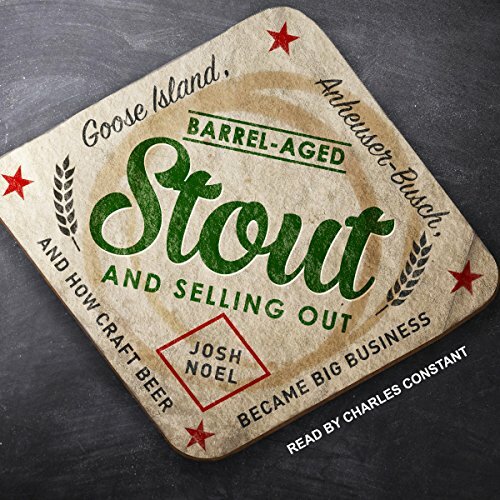 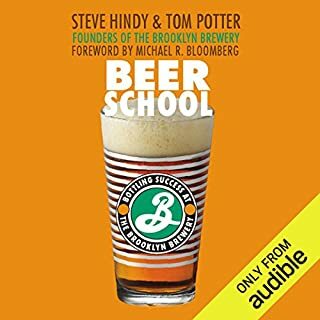 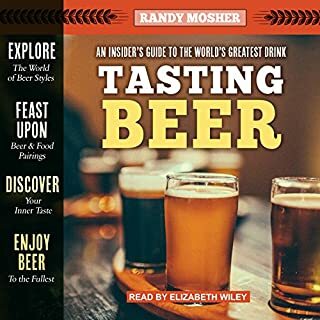 This was a very interesting look at the state of craft beer in the US seen through the lens of Goose Island. 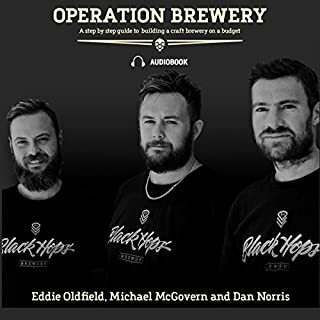 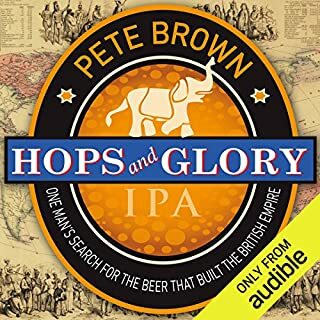 For someone UK based the breweries are not so familiar and the issues raised do not directly map but craft accusations are common world wide now. 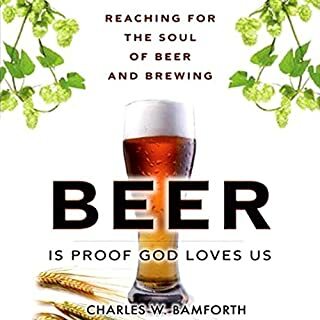 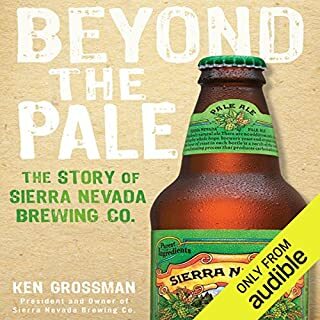 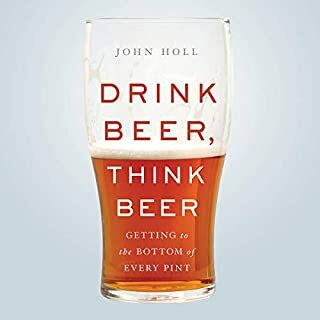 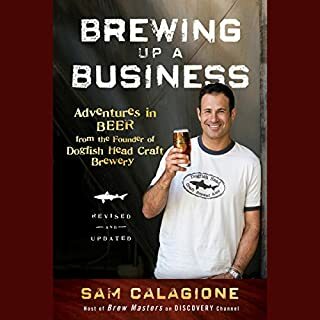 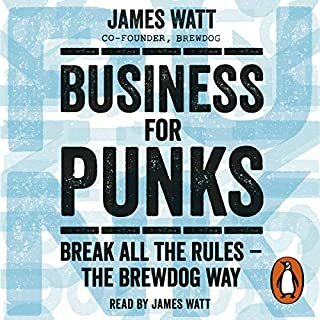 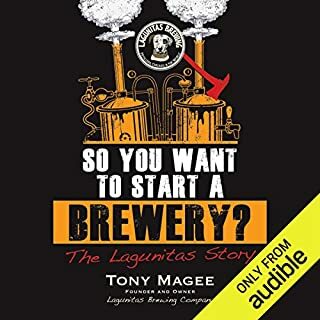 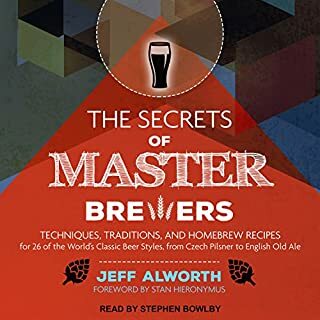 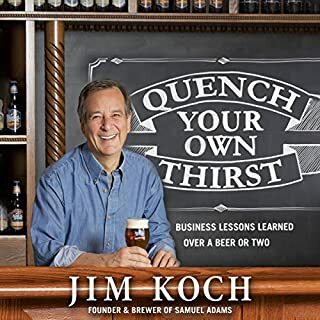 Felt it gave a decent balanced view of the industry it was not just a big beer is bad but shed light on some of their goal motivations and tactics.